Call for Abstract Submissions Now Open! 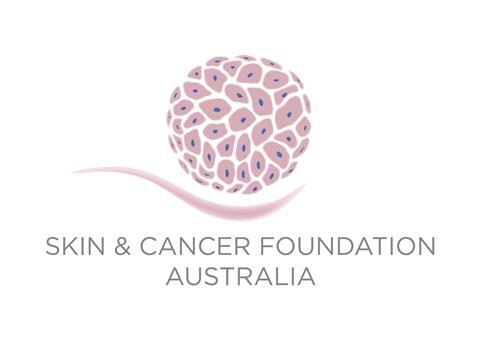 The World Congress of Cancers on the Skin® Organising Committee invites the submission of abstracts for consideration as an oral or poster presentation. The abstracts should pertain to original research or reports. For information on how to submit your abstract, please see here. ... That cancer is the leading cause of death in Australia? Or that Cancer costs more than $4.5 billion in direct health system costs? 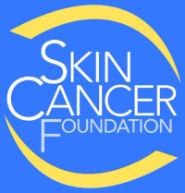 to discuss the challenging fields of melanoma and non-melanoma skin cancer. WCCS 2018 will be held at the International Convention Centre, in Sydney, New South Wales, Australia. The Congress location is situated within one of the largest and most beautiful harbours in the world. Sydney offers an exciting variety of tourist attractions, fine food and wine, a variety of entertainment in local restaurants, bars and theatres, and lavish department stores. Read more about what Sydney has to offer here. We encourage you to save the dates in your calendar and forward this email on to your networks to keep up to date with the latest information and program news.